Twenty­-one years after the Tate’s last Pierre Bonnard retrospective, the master dauber of the Nabis will reap­pear at the museum. 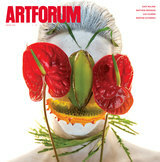 With one hundred–odd paintings and works on paper, this show should be reliably pleas­ing, even if the pleasure it offers inheres very much in perversitychromatically unhinged in a genius way, Bonnard’s female models teeter on the edge of decom­position in his claustrophobic paintings. 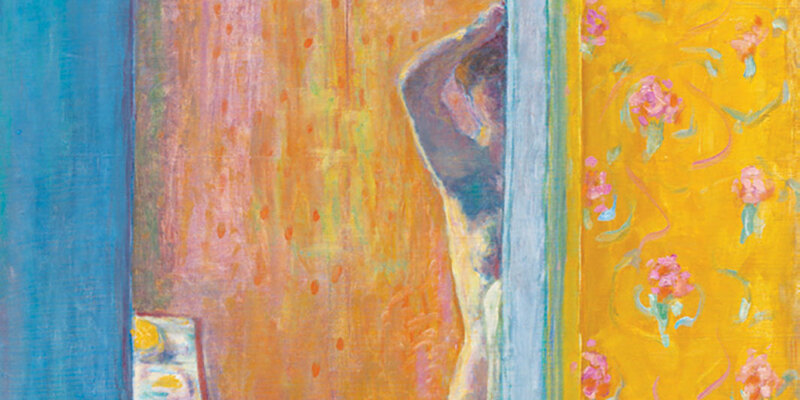 If ever the word deliquescent were unavoidable in art criticism, it ought to be with regard to Bonnard’s torpid nudessensual zombies of early modernism, inevitable and bizarre.